TO honor the memory of the man to whom the company owes its existence, Louis Moinet first unveiled its new Ultravox, a limited-edition piece that also marks the brand’s foray in hour-strike mechanisms. This was soon followed by its announcement that a street in Bourges, France, where the house in which Louis Moinet lived in during the 1820s is located, has been named after the watchmaker. 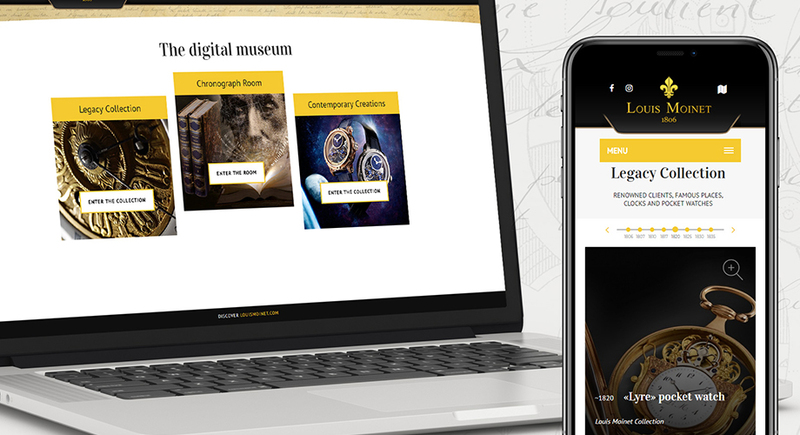 While already fitting commemorations of the 250th birth anniversary of its founder (Moinet was born in 1768), Louis Moinet has gone a step further by setting up the Louis Moinet Digital Museum. The site (louismoinet.org) is already online and to date features 150 photos of the watchmaker’s greatest hits. It is meant as a permanent portal to the man’s works, and so will be updated regularly by the company. “We’ve been working on this project for a year now. 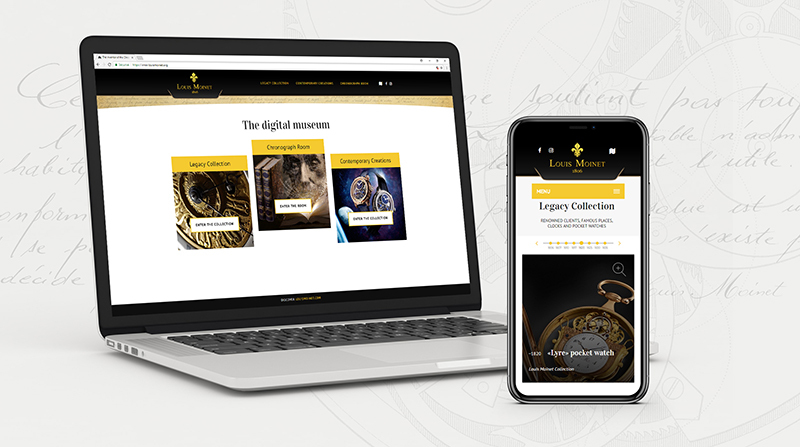 We wanted something that would be accessible from everywhere, perfectly documented, and provide as full a presentation as possible of Louis Moinet’s contribution to his century and those that followed,” shares Jean-Marie Schaller, CEO of Louis Moinet. 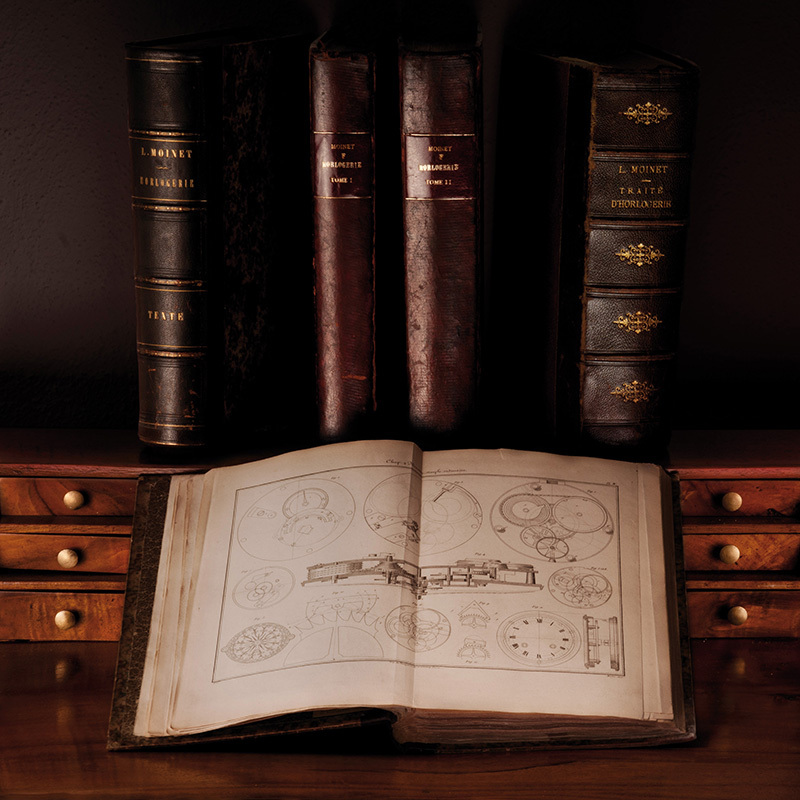 The company notes, though, that the digital space isn’t really supposed to “house” every single piece of Moinet’s works, but rather a selection of his most significant contributions to horology. 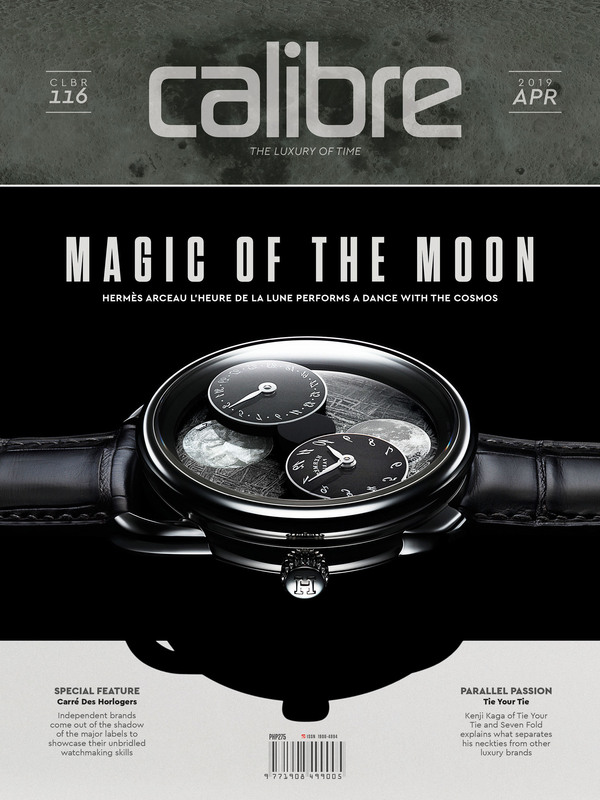 “While he is now recognized as being the certified inventor of the chronograph, we’ve also sought to give just as much exposure to his lesser-known creations, in particular his Traité d’Horlogerie, which is also celebrating an anniversary this year, as well as his clocks and pocket watches,” says Schaller. 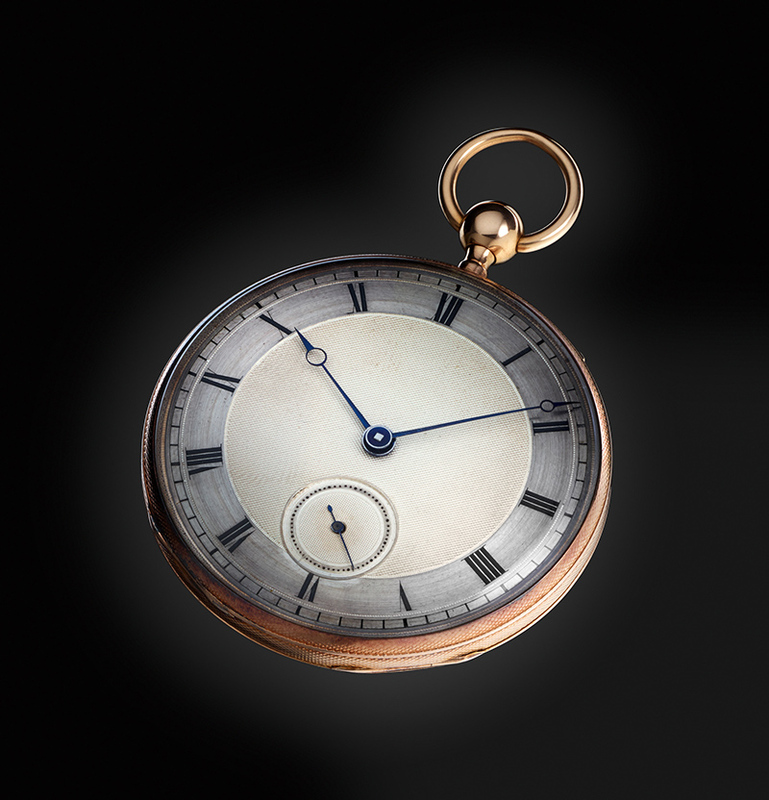 A chronograph put on auction in Christie’s Geneva in 2012 was authenticated as the world’s first timepiece of such type. 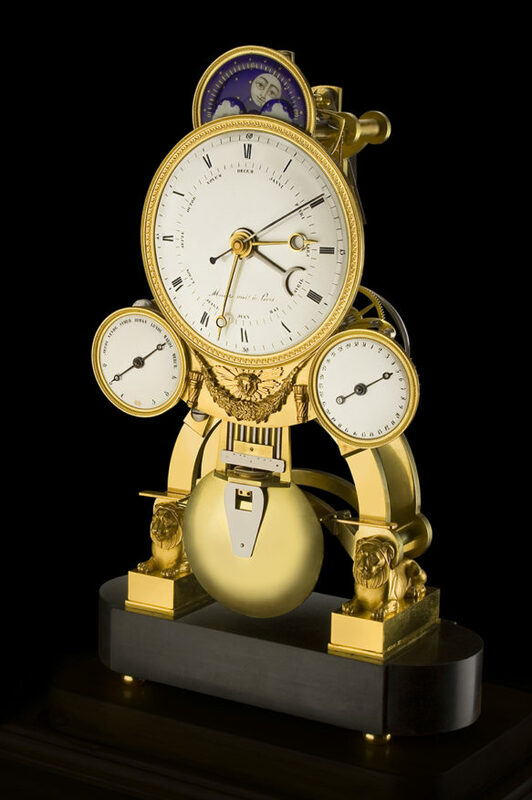 Built in 1816, the watch, or Compteur de Tierces, is credited as the work of Moinet. Louis Moinet began acquiring pieces important to its history 15 years ago. The collection can be seen in its head office in Saint-Blaise in Neuchâtel, where Moinet’s clocks and other creations are displayed. Included here, fittingly, is the historical chronograph. But Moinet’s works are also found in places like the Court of Tsar Alexander 1, as well as in Russia’s Hermitage Museum and the United States’ White House. Many of his other timepieces, according to Louis Moinet, are still ticking within the halls of various palaces and museums. And, now, the Digital Museum adds to these places.